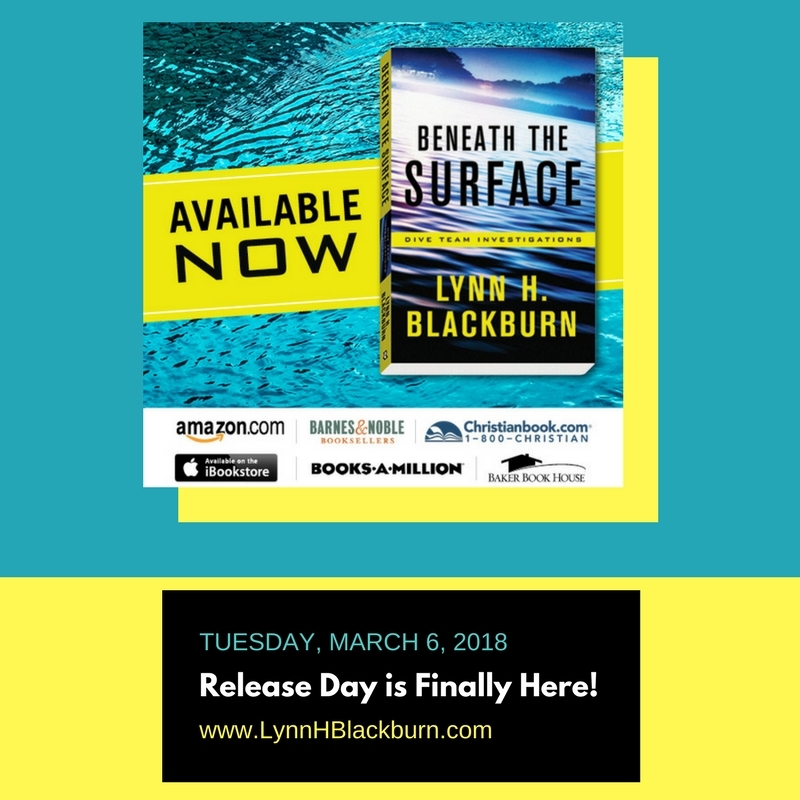 Beneath the Surface Release Day! 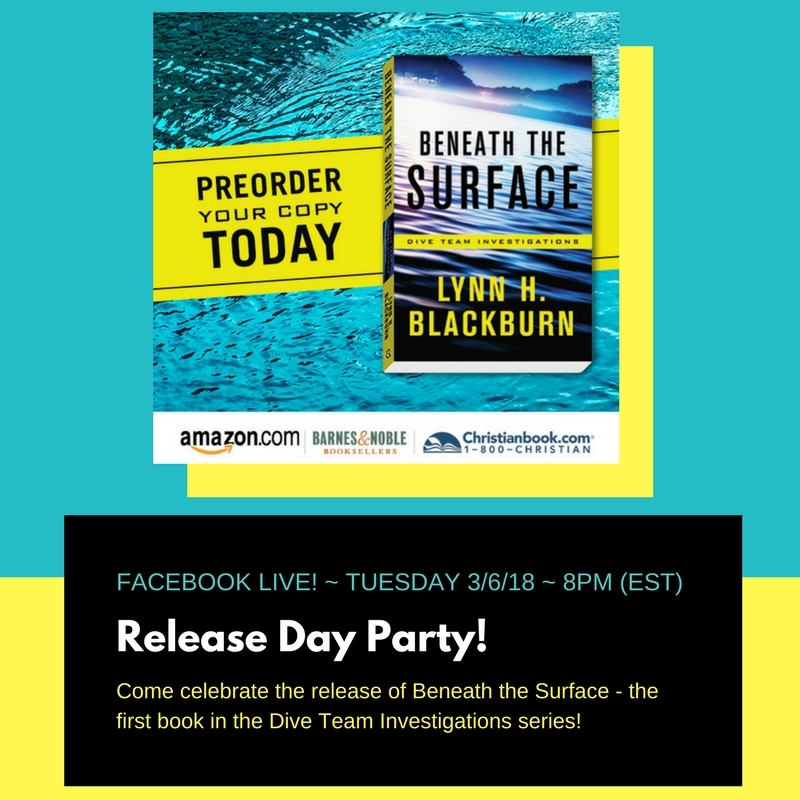 One More Week – Beneath the Surface Release Day is Almost Here! 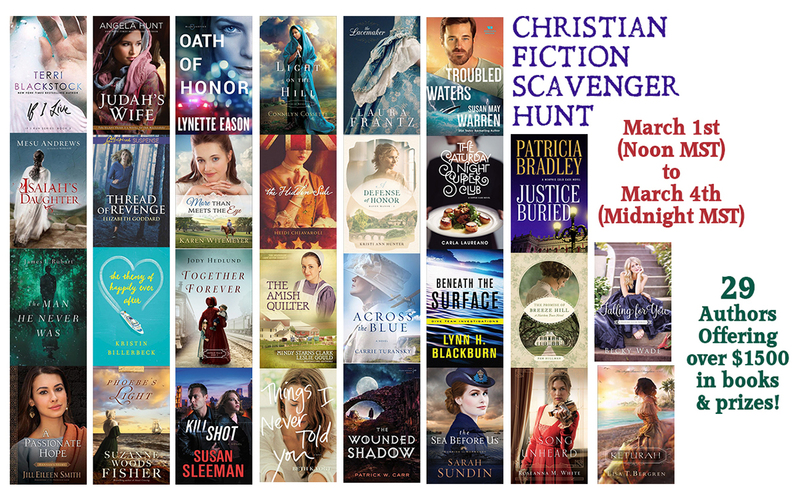 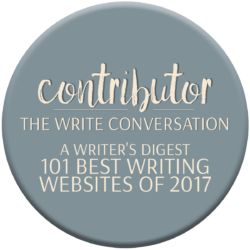 I am thrilled to tell you that I will be one of 29 authors participating in the Spring Christian Fiction Scavenger Hunt! 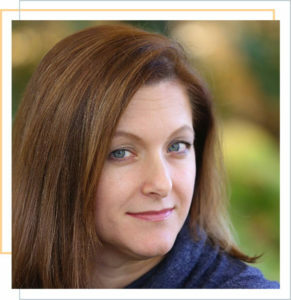 The event runs March 1-4 and it’s going to be amazing! 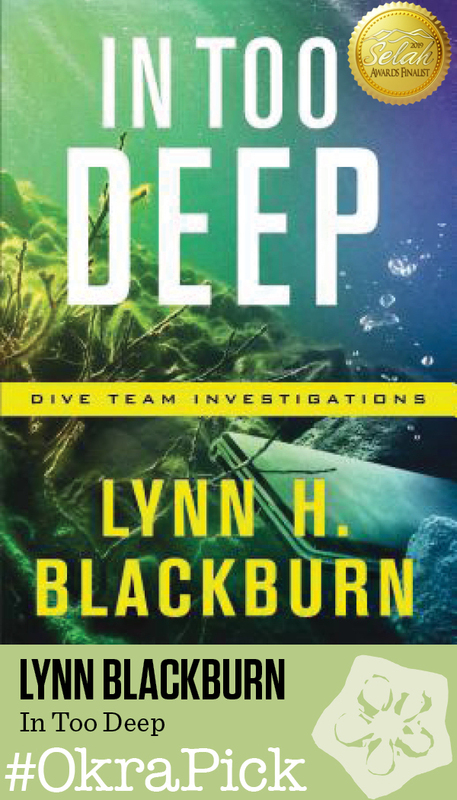 I’m taking a five-minute break from the Beneath the Surface promotion (Release Date: March 6, 2018) to reveal the cover of Book 2 in the Dive Team Investigations series, In Too Deep!